ADFEST is delighted to confirm that the World Producers Summit is returning to Thailand on Thursday 21st March as part of ADFEST 2019. This exclusive summit is an opportunity for Executive Producers in the Asia Pacific and Middle East to get together to discuss the trends and challenges facing their businesses. 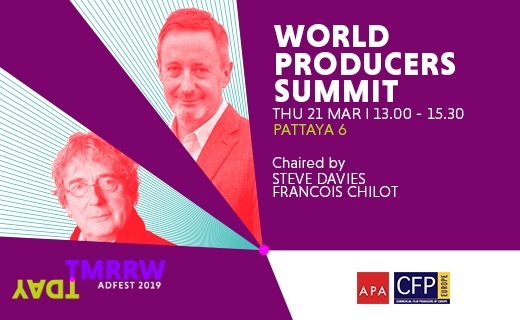 The World Producers Summit at ADFEST 2019 will be chaired by Steve Davies, Chief Executive of the Advertising Producers Association (APA) and Executive Vice President of the Commercial Film Producers of Europe (CFPE) together with Francois Chilot, Honorary Chairman of CFPE and President of the Young Director Award. “The purpose of the World Producers Summit is to bring the region’s top producers together with the goal of finding solutions to common issues. This is a chance to get ahead with your knowledge. Is there something happening to the production business in the US? China? The UK? Or Brazil? If these changes come into affect in your market, how can you be ready for the opportunities that might bring?” explains Davies. 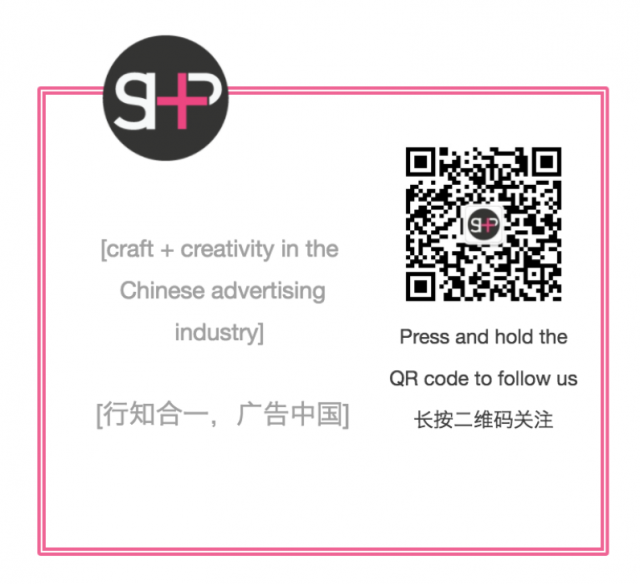 The first World Producers Summit at ADFEST was held in 2012 and provides a forum for production company owners and stakeholders in the Asia Pacific and Middle East to discuss specific issues they encounter as the industry evolves and globalizes. It’s a unique opportunity to gain valuable insights from peers and brainstorm possible solutions to current and emerging business challenges. The World Producers Summit also takes place in Cannes every June and is created by the Association of Independent Commercial Producers, CFPE and APA. “It is not often you get EPs and Producers from all around Asia in one room. It was good to discuss the issues each market faces and share insights on how one another are dealing with it. It was also great to make some more contacts from other countries as we look to production solutions outside of our markets,” says Corey Esse, Managing Director and Executive Producer at FINCH in Australia, who attended last year’s Summit. The World Producers Summit at ADFEST 2019 is open to just 40 owners or employees of an independent production company, with only one representative per company permitted. Agency subsidiaries are not eligible. It’s free to attend, but you must be a registered delegate of ADFEST 2019. To register, click here and await confirmation from ADFEST. For additional inquiries, please contact Workshop@ADFEST.com. The Summit will take place on Thursday 21st March 2019 from 1-3:30pm at Pattaya Exhibition And Convention Hall (PEACH), Royal Cliff Hotels Group in Pattaya, Thailand.